Authentic carriage house garage doors available in multiple wood species. Handcrafted wood garage doors available with raised, recessed or flush panels. Steel carriage house garage doors available with our without insulation. 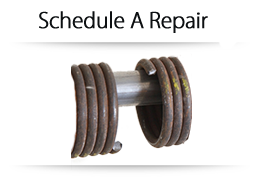 Midwest Garage Doors, Inc. is proud to stand behind the quality of the products we install, as well the services provided by the skilled technicians who represent our company at your home our business. Our team of professionals will work diligently to exceed your expectations, sharing their product knowledge and answering your questions. 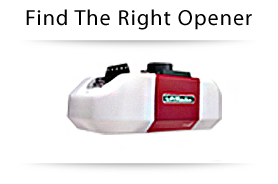 Whether you need garage door repair, garage door installation, a new garage door opener or a new entry door, please give us a call or fill out our online contact page to get in touch. We look forward to making you a life-long customer that you're comfortable recommending to friends and family. 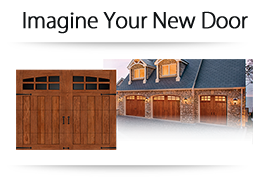 Midwest Garage Doors, Inc. is a Clopay Authorized Dealer, dedicated to providing superior levels of professional expertise and responsiveness in sales, installation and service throughout southwestern Minnesota and northwestern Iowa. Clopay is the only residential garage door brand backed by the Good Housekeeping Seal.